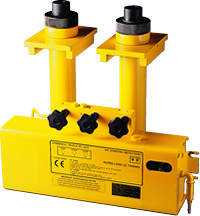 Majorlift Hydraulic Equipment Limited is an independent manufacturer of the best quality, specialist, lifting equipment for automotive, aerospace, rail and other applications. We seek to take the load and risk out of moving heavy assemblies so that our customers can work safely & efficiently. By doing this well, we will provide a good return for our owners and secure employment for our team in a modern, clean and safe factory where people are treated with respect and valued for their contribution. We do not judge or discriminate. The Majorlift range is engineered to perform – and keep on performing – time after time… to ensure that operational downtime is minimised, and your staff have the protection they need. The LOLER regulations mean that workshop managers have to demonstrate that they have taken every step to protect their workforce. A jack holding a heavy vehicle in place over the heads of staff HAS to offer the very, very highest standards of safety. We meet their safety requirements – critical for every responsible employer aware of their duty of care and keen to protect their staff. As well as as building in fail safe mechanisms for every key function, are use of a patented surface engineering process greatly extends the working life of key components and ‘designs out’ rust, so often responsible for ram failure. 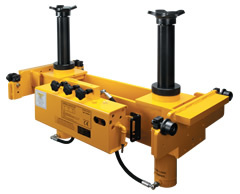 Over the past 25 years, Majorlift has set the pace in taking forward the design of commercial jacks. 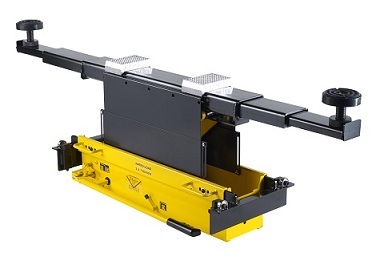 All these innovations, many now accepted as standard requirements in the industry, began life with Majorlift; Spreader beams, accessories tray, roller support arms, screw rams, 3 year warranty then 5 year warranty, alloy raiser blocks, test certificate. That reputation for innovation continues with the latest improvement built into the range; a new air power pack, designed and built in-house, at the heart of every air jack and which both improves performances and is quieter. Reliability is critical in a busy workshop, and a jack – at the heart of the daily workload- is only reliable as its weakest part. 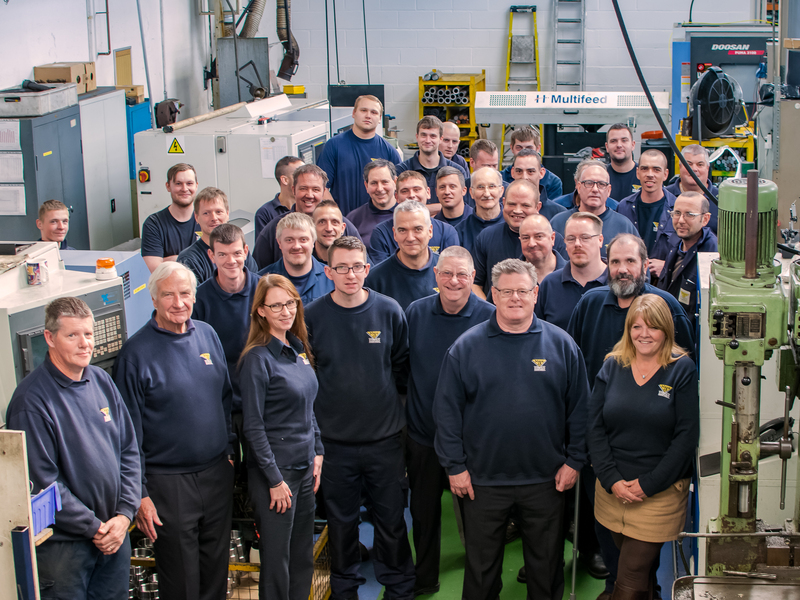 Virtually every component in our entire range of jacks is machined, milled, welded, laser cut and finished from the highest grade steel at our own premises in Gloucestershire by skilled engineers who take a real pride in their work. As a direct result, our track record and industry reputation is second to none: our jacks have been out there for many years and proven reliability in a huge range of demanding applications. As a manufacturer we’ve been quality approved to BS EN ISO 9001:2008 since 1992. Majorlift design, manufacturing and customer support processes are approved to BS EN ISO 9001:2008 standard. We have earned the right to display the coveted ISO 9001:2008 certification mark to demonstrate our conformance to the standard.